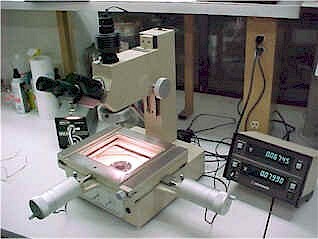 OPTEKUSA.COM Microscope Service, Repair and Refurbishment of most major brands and types of microscopes and optical comparators. Student microscopes to the most advanced wafer microscopes. Small and large comparators. 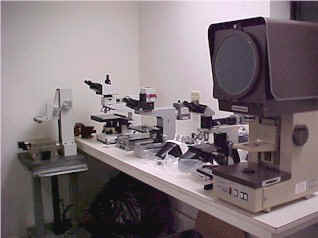 We service single units or your whole company's optical equipment. Service is performed by our professionally trained technical staff. 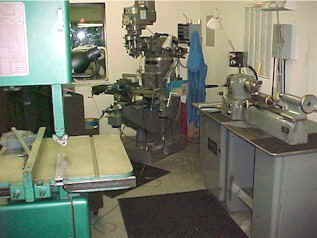 We provide Field Service or equipment can be shipped to us. Please submit the form below to request information and quotations on service, repair or refurbishment. ISO COMPLIANT RECORD KEEPING FOR SERVICE AND REPAIR. SERVICE YOUR EQUIPMENT ANNUALLY !!! Longer Life...Wear will be greatly reduced with proper lubrication intervals. Better Performance...Clear sharp high contrast images when clean. 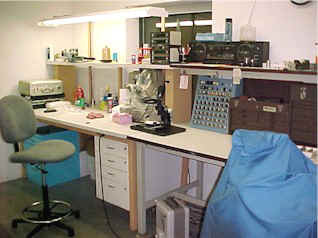 Ease of Use...Microscope mechanisms work more easily, less operator fatigue and frustration. Send service and repair literature. I have a question on service and / or repair. Have a service rep. contact me.